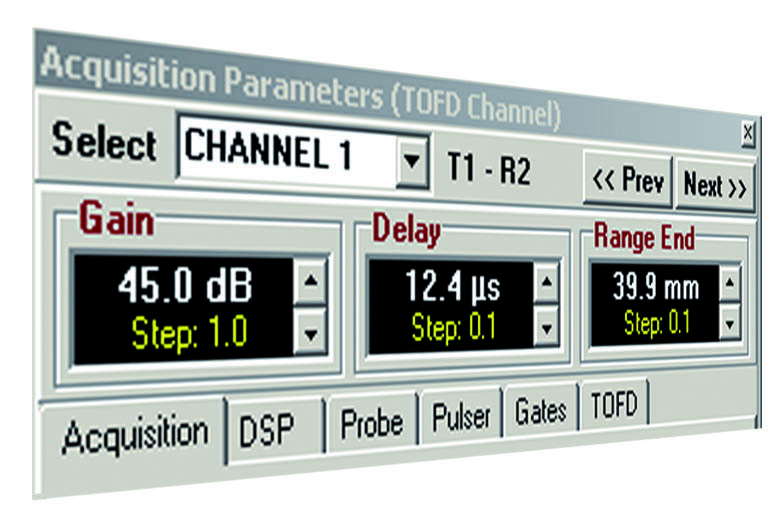 TOFDView is the ideal software solution for weld inspection by TOFD technique. With this tool you can get the maximum performance of DIFRASCOPE systems. Its simple and easy to use interface, allows you to display images, save and export the acquired data and size possible flaws.